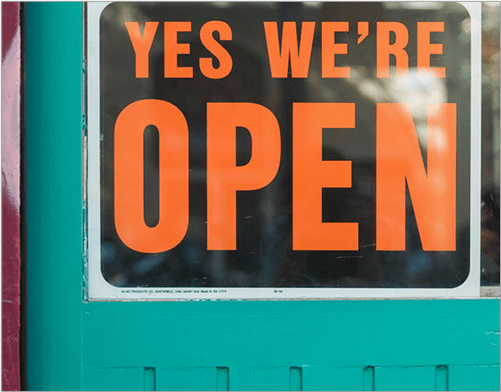 Today, 70% of retail sales still occur in stores. 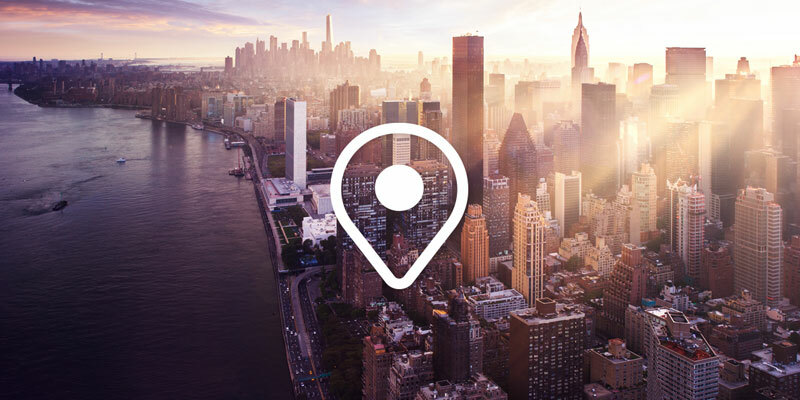 Ubimo connects proprietary location and movement data across venues to first- and third-party data for a full view of the customer journey. 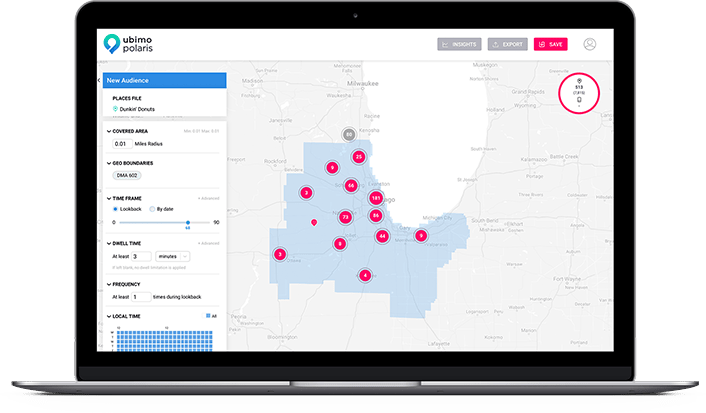 Location intelligence combines the power of consumer behavior with real-world location data all in one platform. 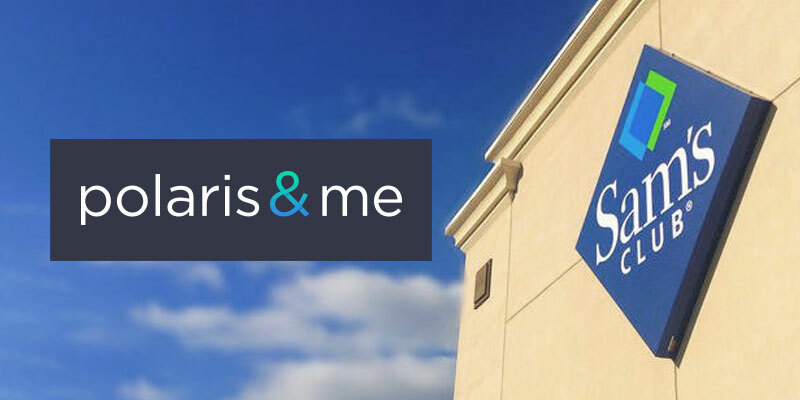 Polaris’ location-based services helps retailers win more share of store visits by enabling granular consumer segmentation, competitive insights, and store traffic monitoring. Retailers gain in-depth knowledge into consumer insights and location analytics tailored for their brands. Activate through our Polaris Realtime DSP or any other platform of your choice. Layer a new dimension of real-world behavior to drive more personalized programs targeting loyal or frequent shoppers. 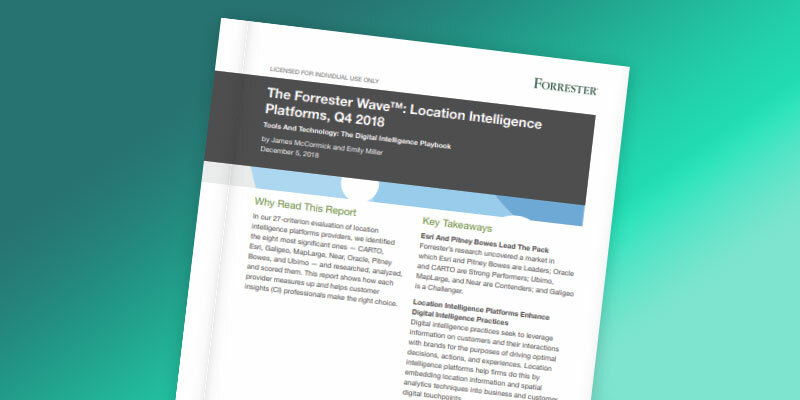 Discover micro-segments and opportunities by layering first- and third-party data on top of location data to enhance audience segmentation and target customer buying behavior patterns. Benefits: Drive more personalized and relevant marketing programs, promotional offerings and in-store product selection. Focus marketing efforts on competitor conquesting during the right moments. 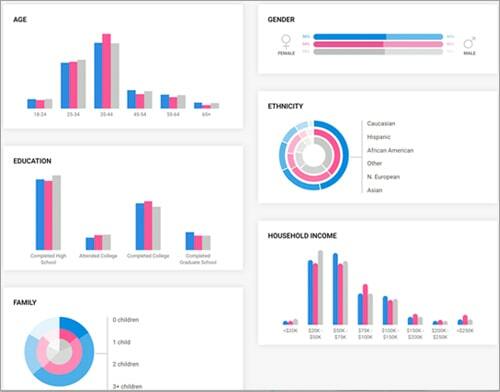 Compare your store visits with competitors on a granular level across different consumer segments to understand the overlap of consumers, discovering brand loyal shoppers and new consumer insights. Benefits: Focus your marketing and promotional efforts on the right consumer segments and against your most relevant competitors, in any location, at any point in time. 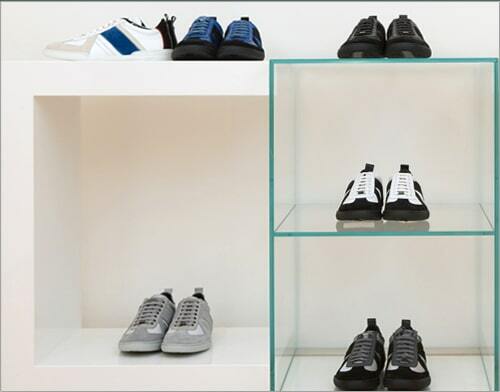 Measure store foot traffic data in real-time to enable agility and meet store visit goals. Analyze over/under performing stores and the most impactful consumer segments across various timeframes. Benefits: Be more agile, reacting quickly to potential traffic dips or capitalize on moments of opportunity.